Do people ever ask you “What present would you like?” do you think to yourself “Goodness, I really do have everything I need!”. 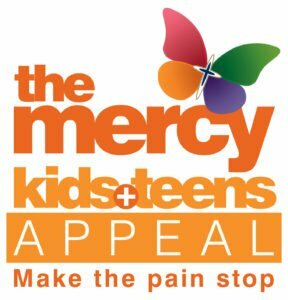 If you are lucky enough to be in this position you can make your next birthday or anniversary one you’ll never forget by helping patients at The Mercy Hospital. It’s easy. Instead of asking for gifts, ask for donations. 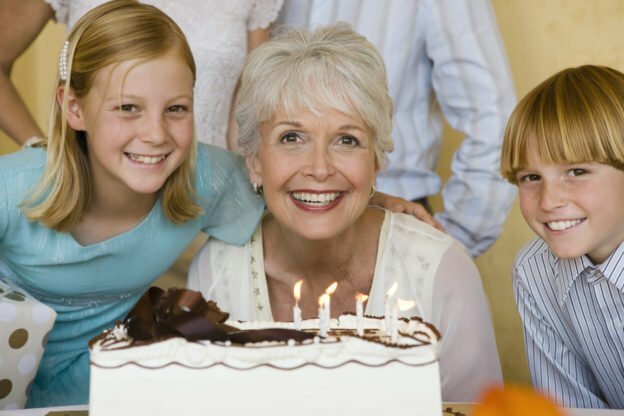 All you need to do is let us know when your special occasion is taking place. We can send you a collection bucket, balloons even posters if you like. 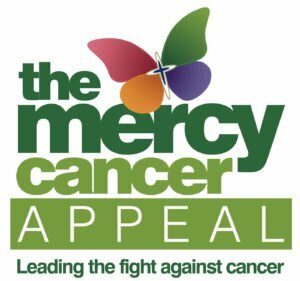 You can also create your own fundraising page online by clicking here so you can invite people to donate when you are emailing them your invitation. or you can also click here to get in touch. 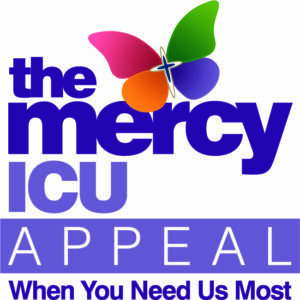 “You have everything when you have your health and we don’t need gifts, so we decided to leave a donation bucket at the door as guests arrived for the party.” – Catherine O’Sulivan, Whitechurch, Co. Cork raised €1,875 in aid of The Mercy at their 25th Wedding Anniversary. 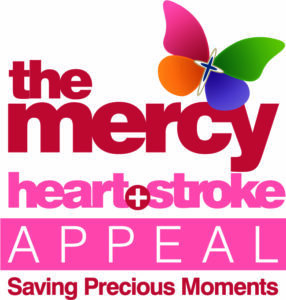 You can choose one of The following appeals to help us save lives at The Mercy.